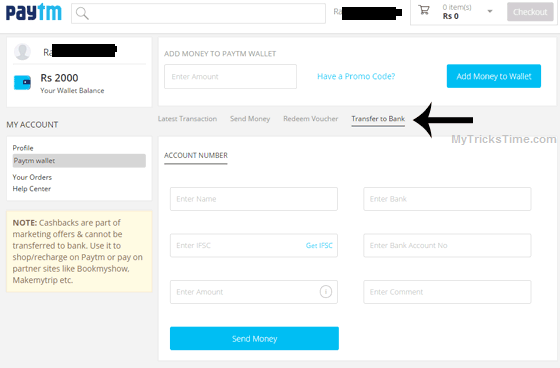 Paytm Wallet Transfer and Bank Transfer Working again – Hello Friends, As you all know, Paytm wallet transfer was stopped since last month because is some technical issues from paytm side. 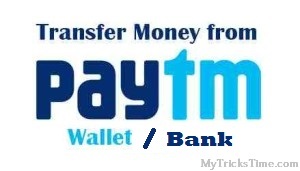 but now paytm again come with wallet transfer and bank transfer feature. now we are providing here is full tutorial that how you can do this thing. so checkout below about it. 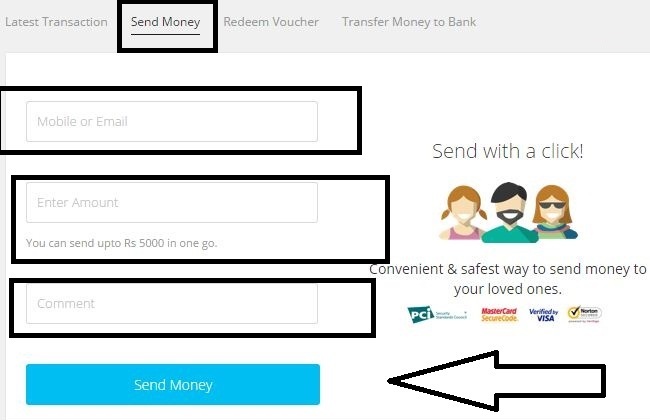 Follow steps showing below and you will ge able to transfer money in your or your friends paytm account. any comment to remember this transaction. You have to just feel information which is showing below screen shot. Click on transfer to bank. Enter details like – Account holder name, IFSC code, bank account no. and amount. your money will be send in bank account in which about you provide details. Hope now you are able to send money from your paytm account. If you have any issue ask in comment section below.